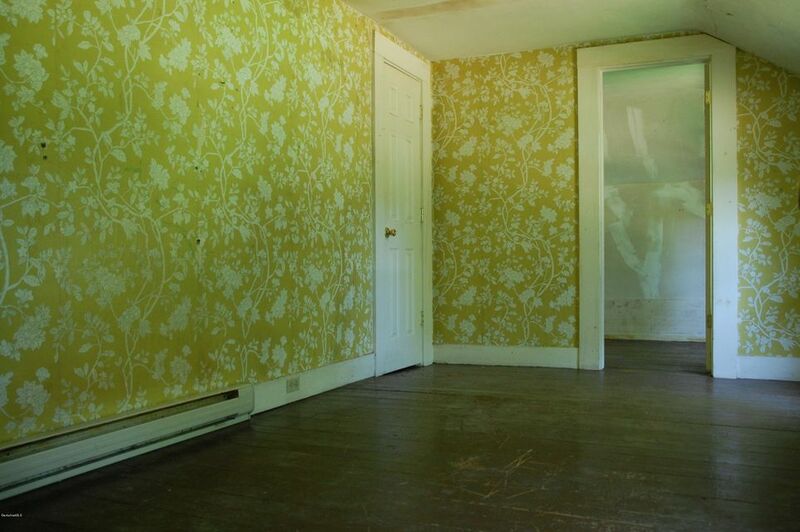 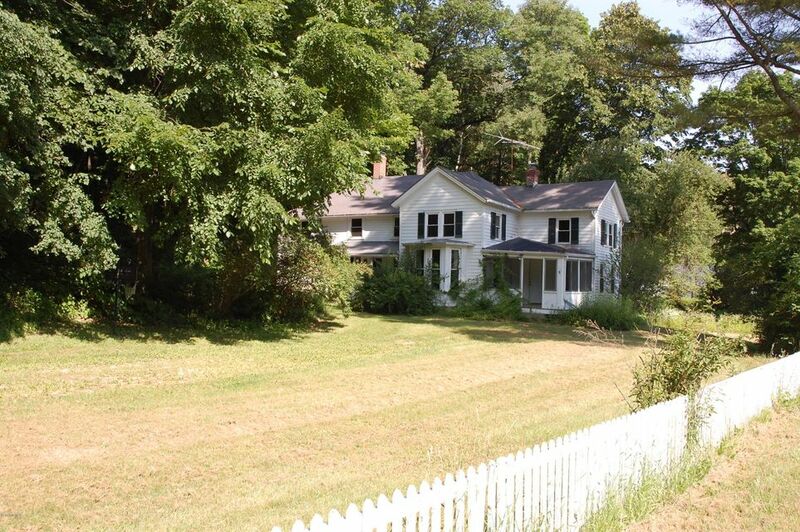 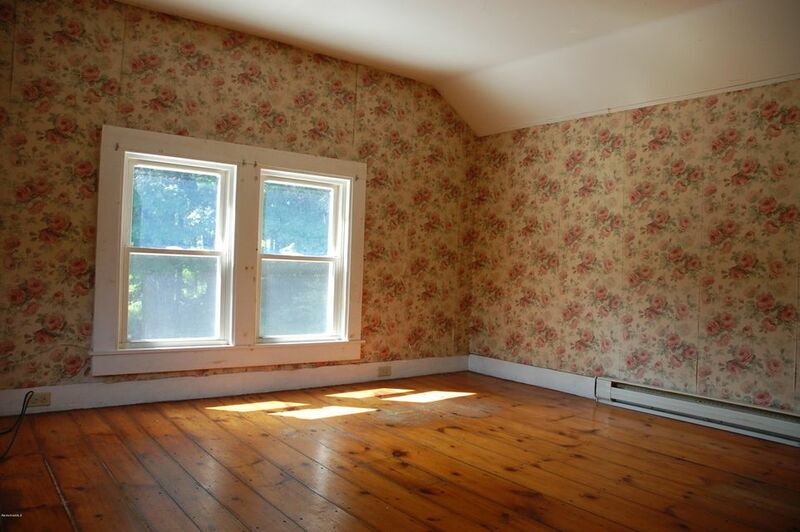 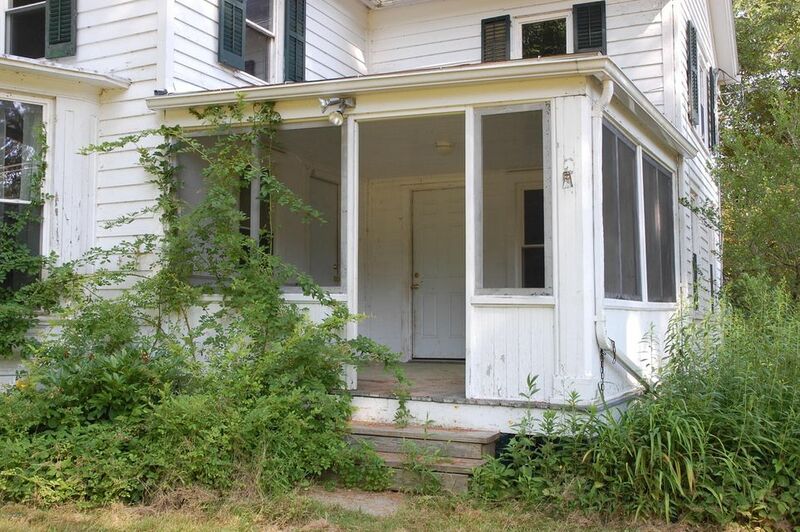 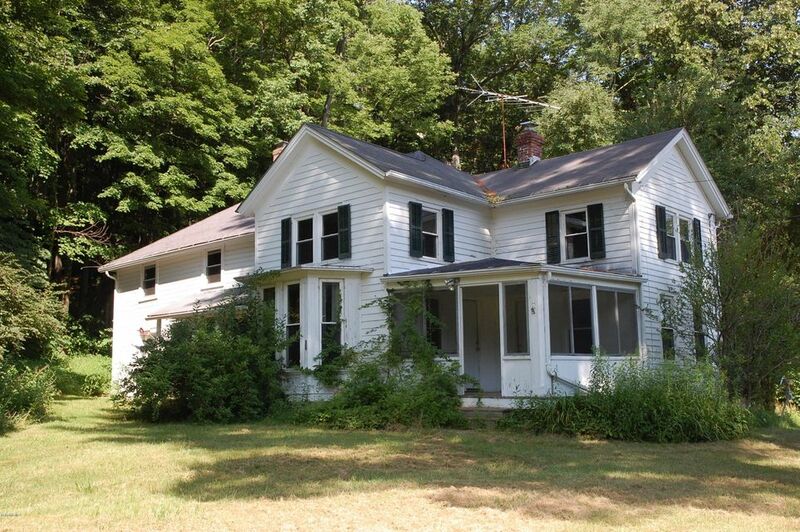 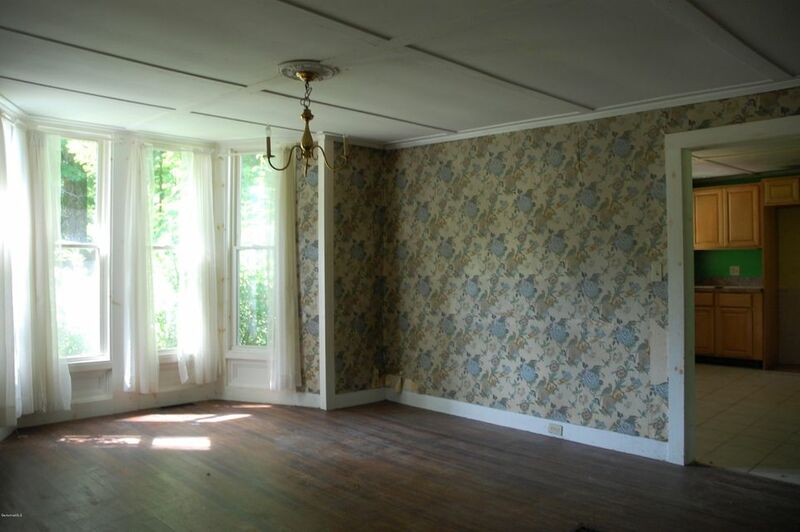 Charming New England farmhouse in need of a full renovation. 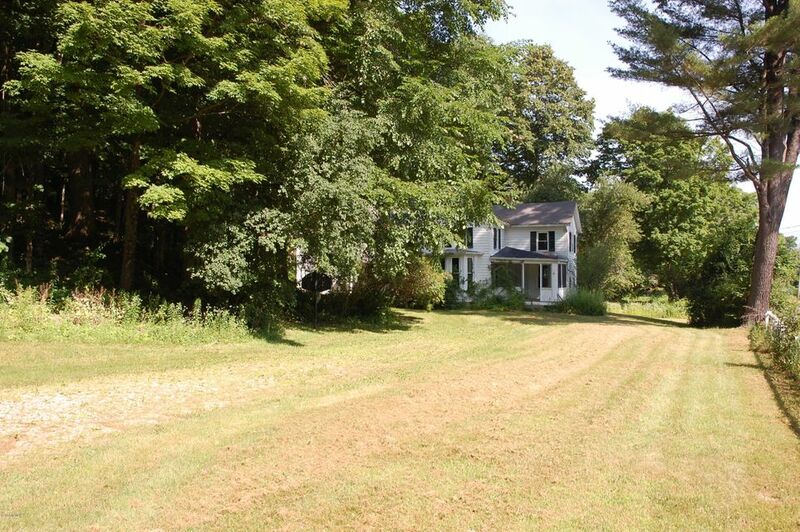 Set on 3.5 acres, this home features original wood floors, three bedrooms, two full baths, a screened in porch, and lots of extra storage space. 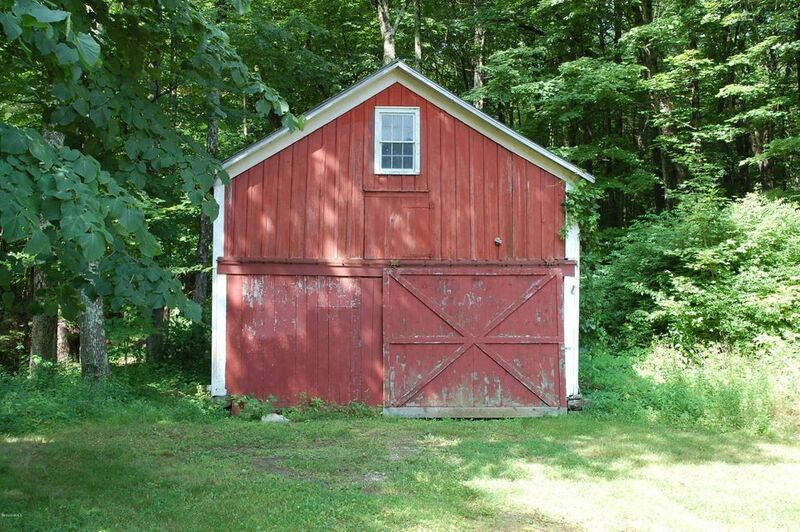 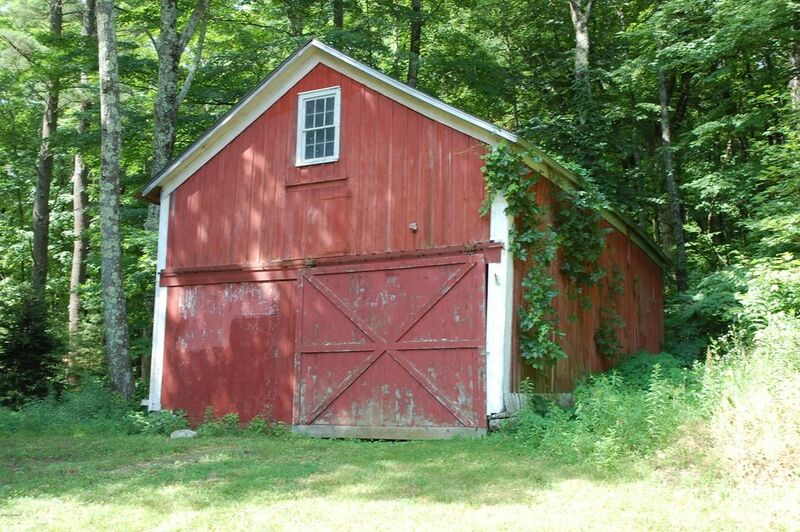 The property also includes a classic red barn, perfect for a work shop or art studio. 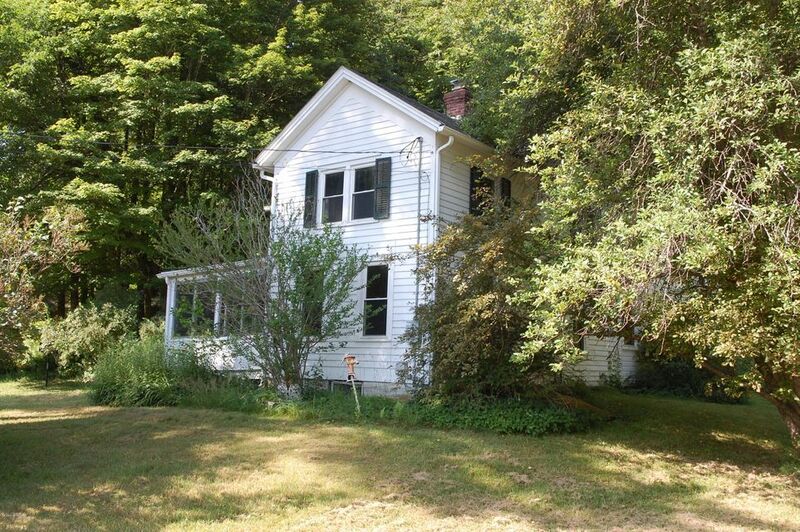 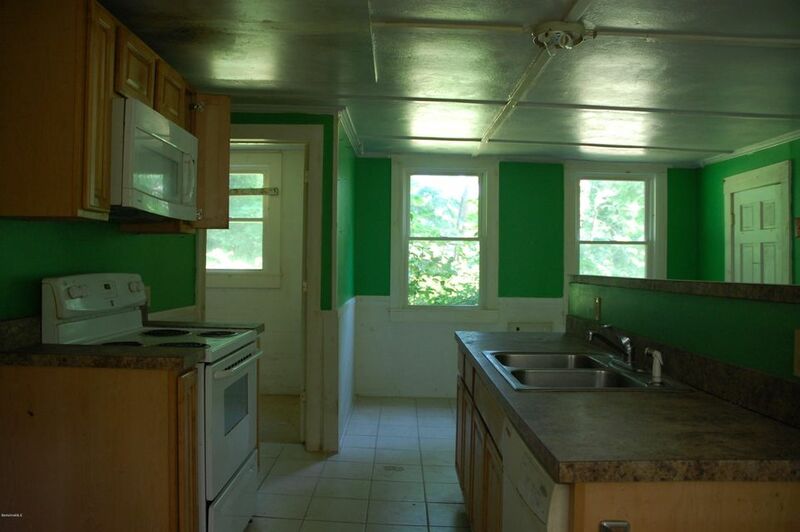 The home is surrounded by a large, flat yard and is minutes to the Appalachian Trail and Berkshire School.